British Columbia (BC) has a great combination of urban and remote beaches. BC is Canada’s westernmost province. This coastal province has a mild and rainy climate though summers tend to be dry and warm. British Columbia is an outdoors lover’s haven. The province is said to have it all – ocean, mountains and freshwater. The province also has a temperate climate so that residents and visitors can enjoy all of the above. 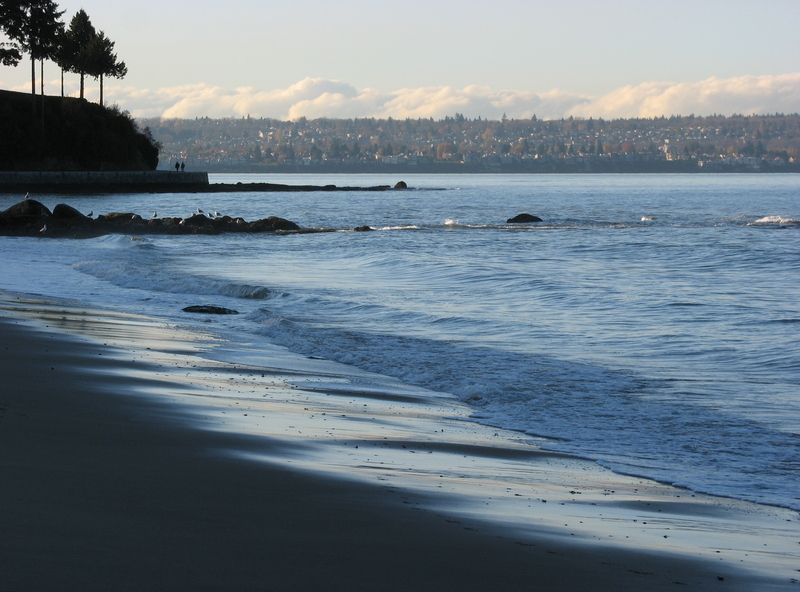 The beaches in British Columbia are guaranteed to satisfy every type of beach lover. Kayaking, surfing and sailing are all popular on the shores of the Salish Sea. These activities are all accessible to residents of BC’s largest city, Vancouver. BC hosts many breathtaking ocean beaches on its mainland as well as its islands (Vancouver Island, Gulf Islands, Haida Gwaii). From long sandy beaches to aquamarine waters, some areas of this province can make you feel like you are on holiday in the tropics. There are many warm freshwater lakes in inland BC. These lakes feature stunning scenery and are perfect for recreational water use. Both sandy and rocky beaches can be found. You’ll find breathtaking views of BC’s mountainous regions, including the Canadian Rockies and Coast Mountains. Water temperatures can be cool in the ocean and the province’s northern lakes. Nevertheless, hot temperatures in July and August mean that being by the water offers some much needed refreshment. Many of the province’s beaches also offer pristine natural areas and sparkling clean water, the pinnacle of a perfect beach experience. Okanagan Lake: known for its warm waters and sunny days. Joffre Lakes: glacier lakes famous for their turquoise waters which are surrounded by beautiful glacial-capped mountains. Sasamat lake: a beautiful, white sandy beach and one of the warmest lakes you’ll find in the province. You won’t be disappointed on your BC beach adventure. There’s something for everyone in this beautiful province.